Get ready for some 1980s nostalgia, because this week on the pod I interviewed Eric Ronnebeck, aka @intangibledandy! Eric and I first met at the Seattle Toy Photo Safari in 2016. 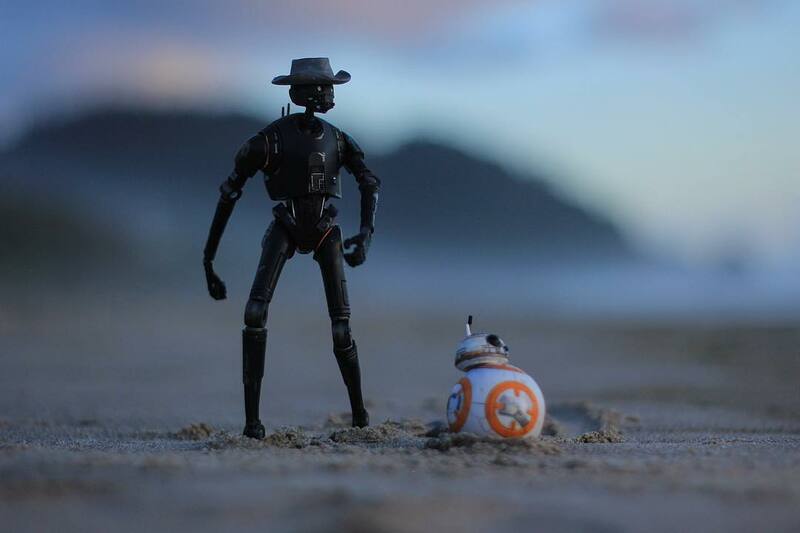 Both of us were fairly new to toy photography then, and had yet to really tap into the community. I’ve always been impressed with Eric’s photography, especially his ability to tell long form, serialized stories. 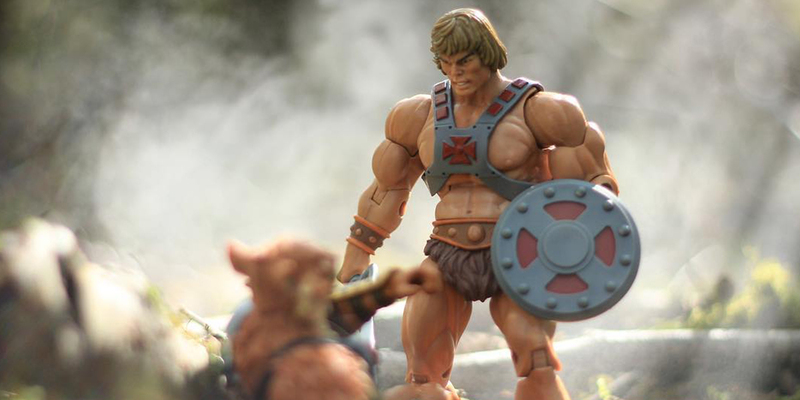 In fact it was this very conversation that sparked my recent blog post about breaking mythology rules in toy photography. 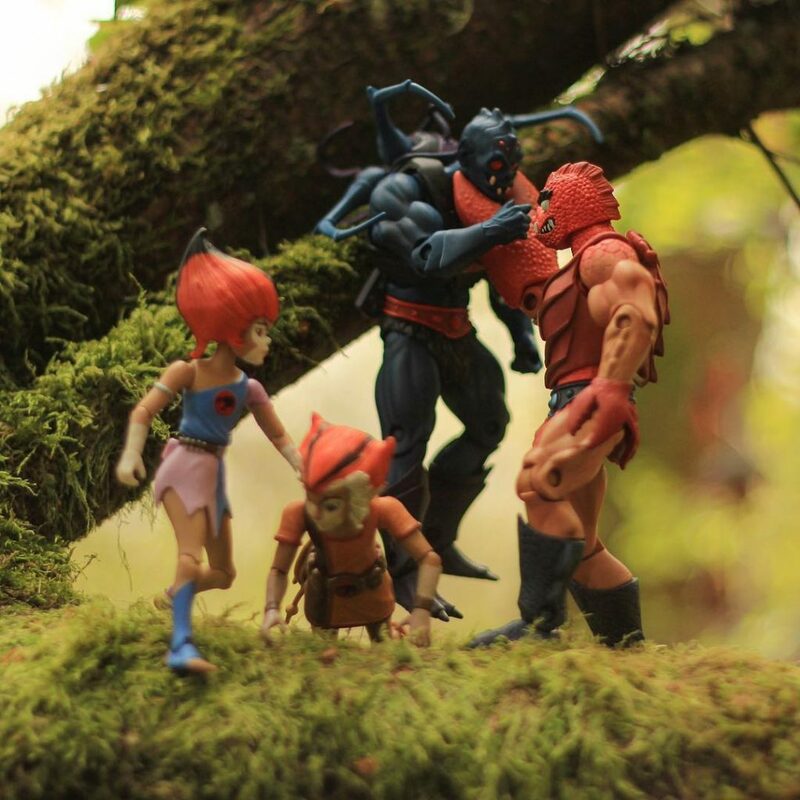 In addition to the regular questions about his toy photography beginnings, I asked Eric about his love of 1980s cartoons like He-Man and the Masters of the Universe, Thundercats, Transformers, and G.I. Joe. He shed some light on his past and present storylines, his creative process, how toy safaris have changed him as a photographer, and his recent panel at the Washington State Toy and Geek Fest in Puyallup, Washington. Enjoy the show! As always, thank you so much for listening! You can find more of Eric’s work on Instagram and connect with him on G+. If you’ve made it this far, come continue the discussion over at our G+ community! While you’re at it, subscribe to our weekly email round up so that you never miss a post, and find previous episodes of the podcast! Screw you Eric and your lovely words! I so so touched by your kind words that I got a little misty-eyed whilst listening to this at work on Monday morning. Despite not getting to photograph toys with you in Oregon, some of my fondest memories are of times with you; the laughs, your Man-Thing (yes, it’s bigger than Cindy’s! ), the hugs, etc. If anyone wants to know what toy photography is about, or what it SHOULD be about, they need to listen to this podcast. Your enthusiasm is infectious, your passion is tangible (pun intended) and your modesty is commendable. And now that we have a promise of some post from you recorded (yes, Shelly and I do listen! ), get writing man! Thank you for a wonderful Monday morning listening to you! What a delightful listen in the car today! Your passion for toy photography comes through so well in the way you speak of it and the way you wanna give back to the community is so inspiring. That story about the kids at the fest being keen on toy photography is really heartwarming. Keep being a positive influence to them! At the risk of seeming self serving by commenting on my own blog post and podcast episode, I want to say that Eric was a fantastic guest! This was such a fun chat, and Brett’s right. This is what toy photography and the community is all about. I walked away from this interview so inspired and excited about what this art form means for the kids who see it. I sure wish this community and people like Eric had been around when I was younger!